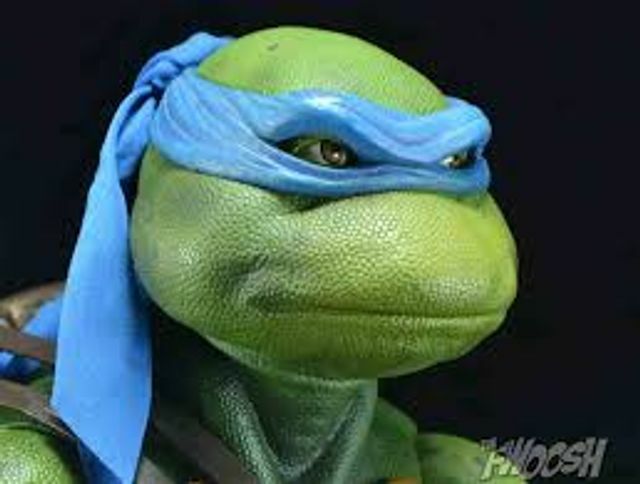 Before I begin, no, i'm not talking about everyone's favorite Teenage Mutant Ninja Turtle... unfortunately. Since the Sapphirenow conference last year, when Leonardo was first announced on the big stage, there has been a lot information but also a lot of ambiguity. The lack of clarity comes down to what Leonardo actually is. I have heard 'it's a process not a tool' and 'a new way of thinking'. I have also heard every single buzz word under the sun e.g Big Data, IOT, AI etc. But still no defined direction. However, I have come to realise I was wrong. (Not something I admit easily, just ask my mum!) Each definition I had heard was not wrong, it simply defines a piece of the puzzle that is SAP Leonardo. This clarity came to me after reading a brilliant article by Margaret Rouse. Short - SAP Leonardo is an umbrella brand for SAP's collection of software and services that organizations can use to develop digital transformation projects. Long - SAP Leonardo encompasses next-generation technologies that include IOT, ML, AI, Big Data, 3D printing and Blochain under the SAP Cloud Platform. However, Leonardo is more than just the bundle of technologies, it is also the design thinking methodologies that help users uncover all of the requirements for the digital transformation project and all them to build applications that deliver business insights from better and more advanced analytics. The next question is, when and what can we expect to see from SAP Leonardo moving forward? SAP Leonardo is an umbrella brand for SAP's collection of software and services that organizations can use to develop digital transformation projects.